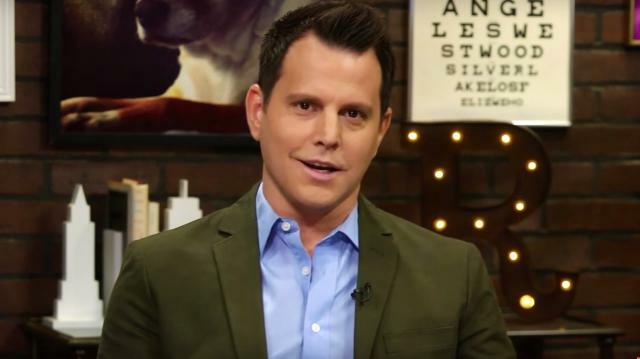 Dave Rubin talks feminism. "Generally speaking, where women are treated with equality, we see fairer societies with more secular values and less radicalism. This isn't a coincidence, nor is it something that should be overlooked." Stay tuned for clips from Dave's interview with Christina Hoff Sommers coming today, 11/24, tomorrow 11/25 and the full interview Friday 11/27. We're gonna mix it up this week and talk about something less controversial than usual, Feminism! Everyone agrees on that, right? Good, that's what I thought. My guest this week is Christina Hoff Sommers. Christina is a former philosophy professor, author, and a speaker for the American Enterprise Institute, known for her critique of late 20th century feminism. Over the past few months I became familiar with Christina because her name kept popping up all over my Twitter feed, at first related to gamer gate and now because of her tongue in cheek commentary on campus free speech, trigger warnings, and safe spaces. Actually, thanks to Twitter and to all of you who've helped connect me with like-minded people, the show has really taken off in a way I couldn't have imaged. Suddenly, I've find myself immersed with people I truly admire and respect.We're all talking to each other in various mediums and strengthening the ideals we stand for, even if we don't agree on every specific issue. One such issue that I haven't tackled too deeply yet is feminism, and that's exactly why I wanted to have Christina on. As an equity feminist, Christina cares about both women's AND men's rights. You know, that whole two things can be true at once idea I've been talking about. I should say that feminism in and of itself isn't one of my bread and butter topics. As you guys know I love discussing politics, foreign policy, religion, secularism and more, but haven't done a ton on the concept of feminism itself. Of course, the argument could be made feminism and the fight for women's rights is an absolute through-line through all of the topics I just mentioned. Generally speaking, where women are treated with equality, we see fairer societies with more secular values and less radicalism. This isn't a coincidence, nor is it something that should be overlooked. Actually, if anything, it should be embraced. 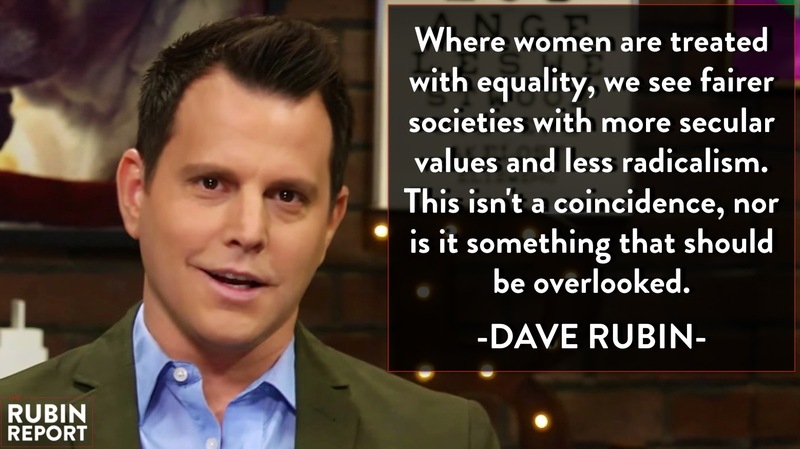 If a society treats their women fairly it is almost always is a more successful society on every other front. The battle for equality of women has been different all over the world, and continues in almost every form today. This is one of the main issues that I want to discuss with Christina: How has the battle for equality evolved over the years? Have there been unintended consequences by coming so far in the battle for equality? Has feminism morphed into something that the feminists of the 60's wouldn't recognize anymore and what happens when an equality movement actually accomplishes it's goals? Do we move onto what's next or does the battle never truly end? As you can see I've got a lot of questions, I hope Christina has some of the answers. For me, the battle for women's rights is the same battle that has been fought by 'the other' for all time. I want women to have 100% of the opportunity that men have. I want the doors to be open and the glass ceiling to be shattered. Winning these battles doesn't mean it has to come at the expense of men, nor mean than men should suddenly become less than women. At the same time we should acknowledge the sexes are actually different and that's ok too. From our hunter-gather days to today, gender roles have existed long before any of us. Pretending there aren't some differences in the sexes won't magically make it true. Perhaps we can try to embrace those differences rather than tacking labels on everyone and thinking that one groups equality can only come at the expense of another groups opportunity. If Men are from Mars and Woman are from Venus then perhaps it's time we brought both sexes back to Earth.